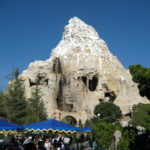 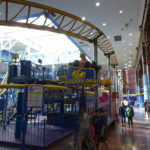 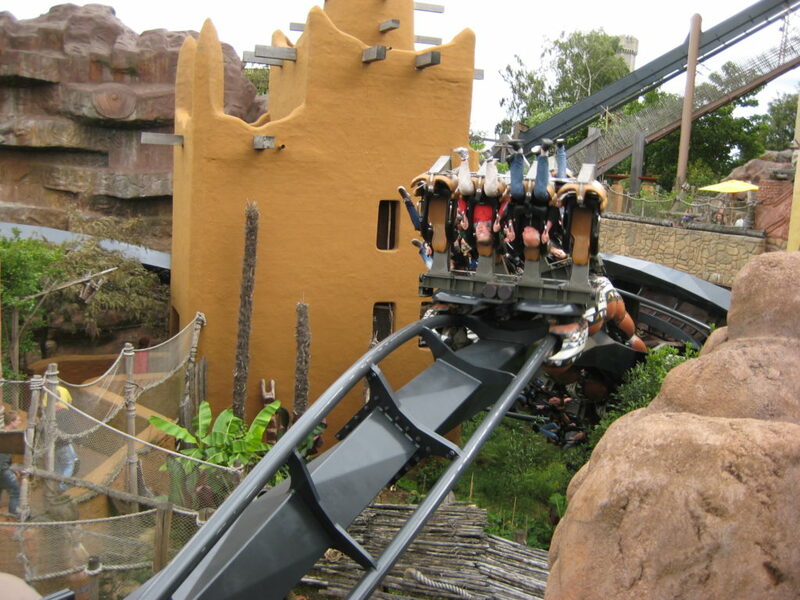 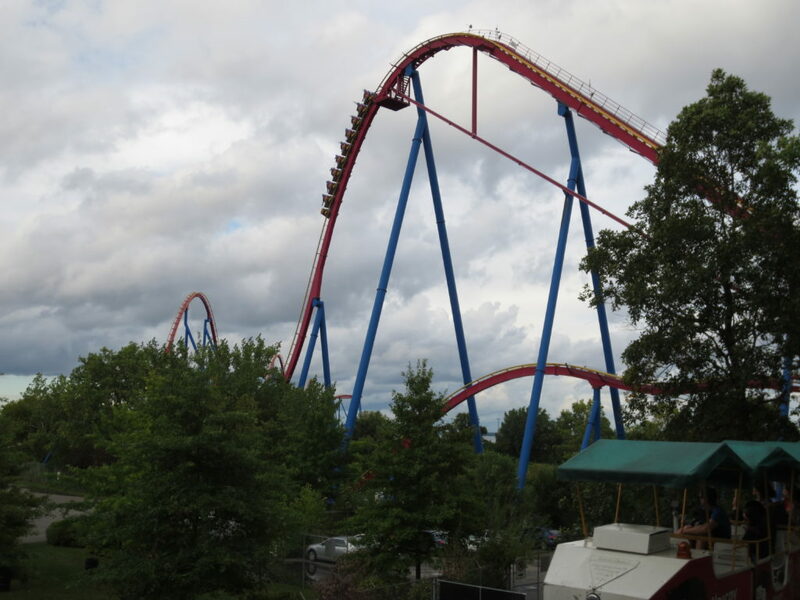 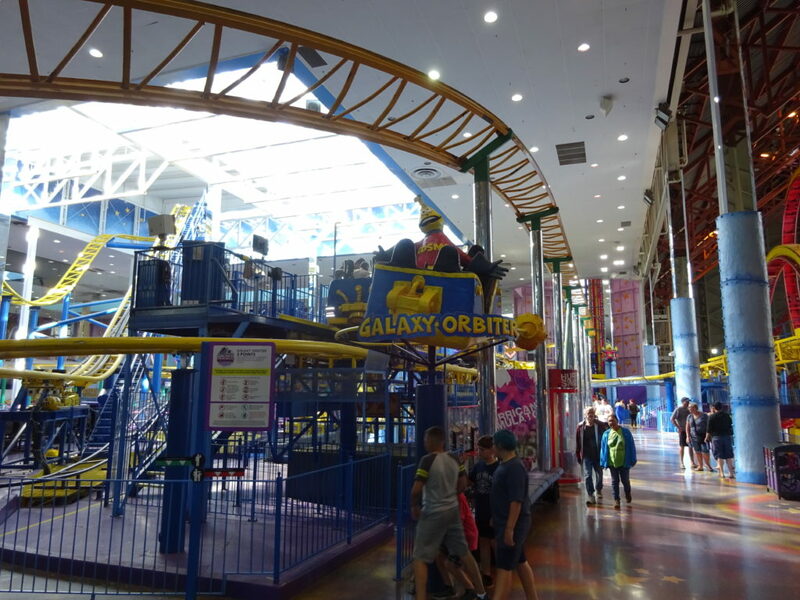 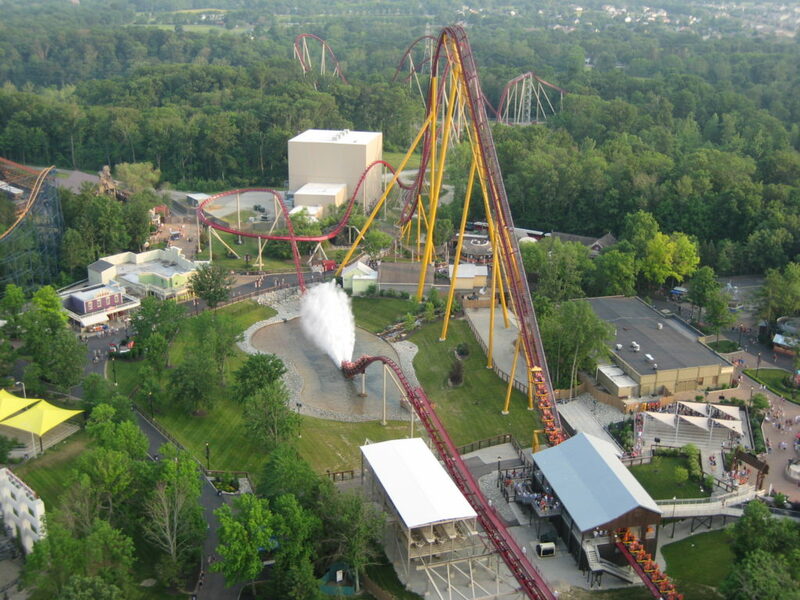 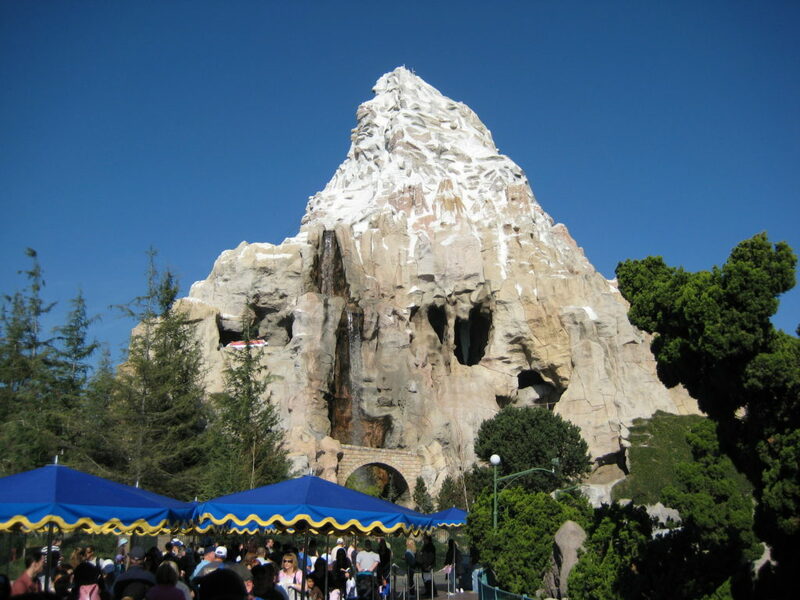 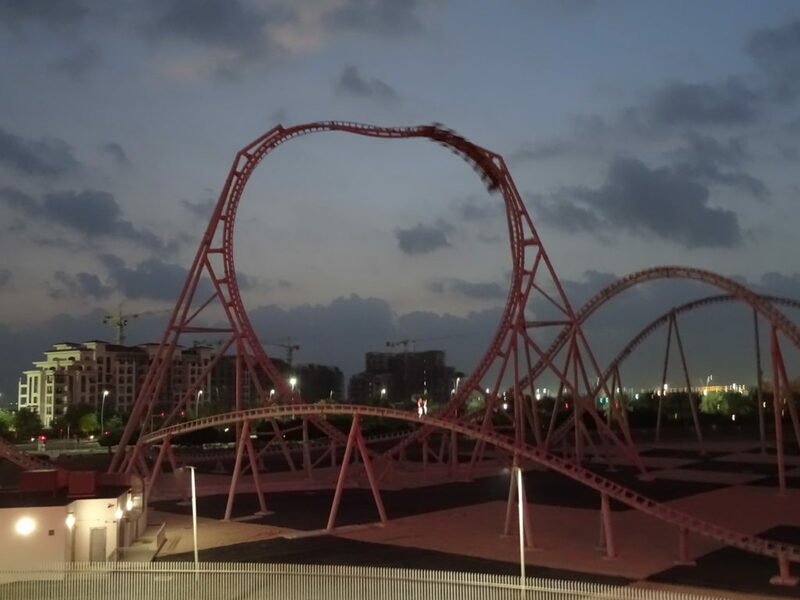 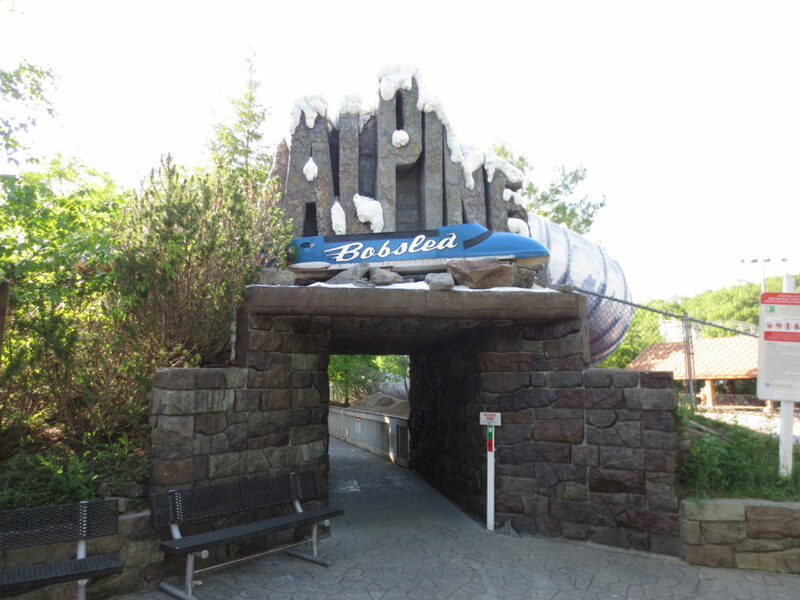 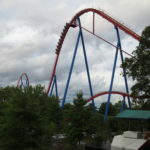 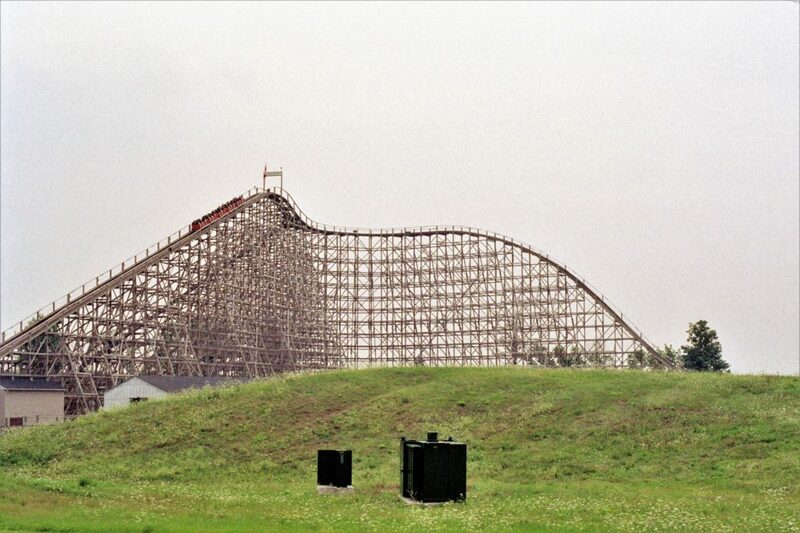 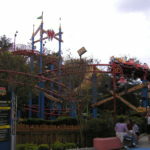 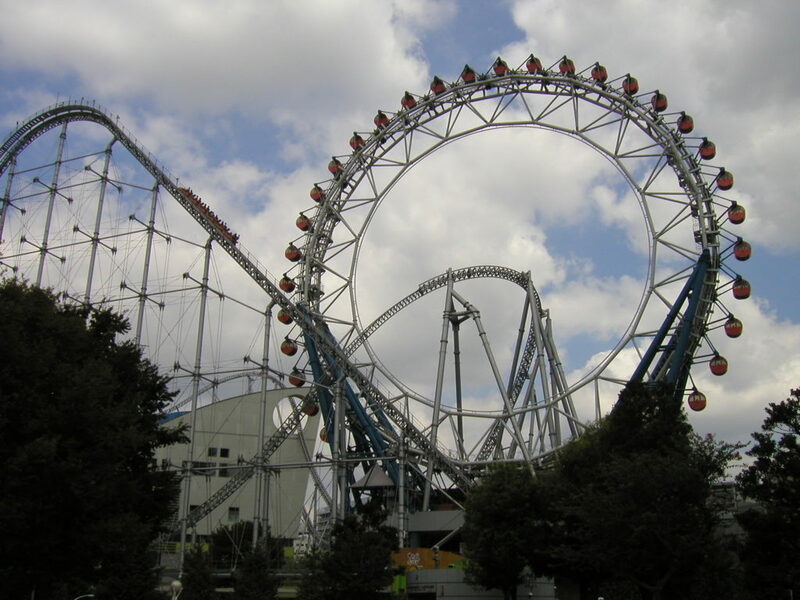 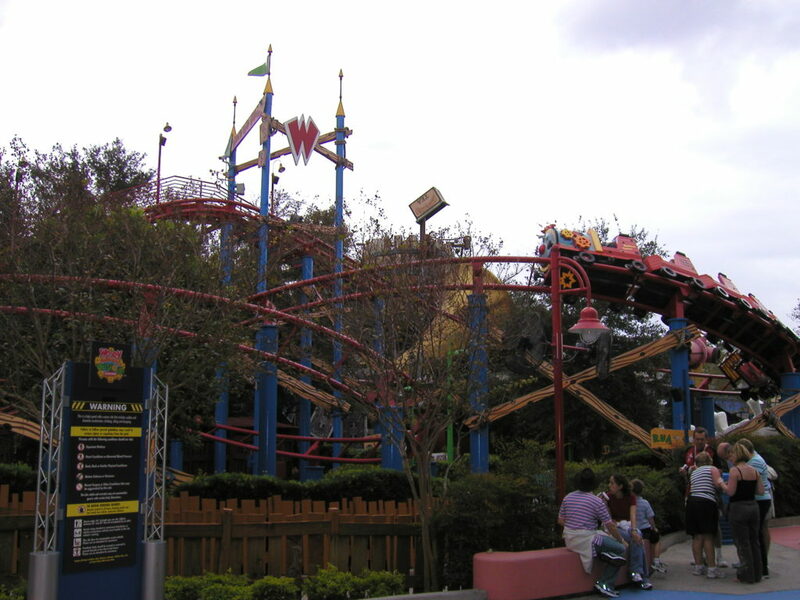 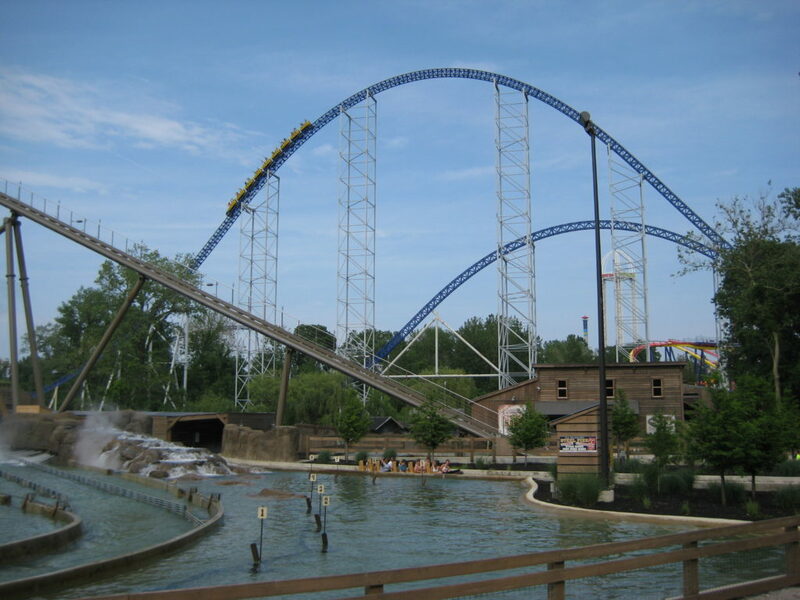 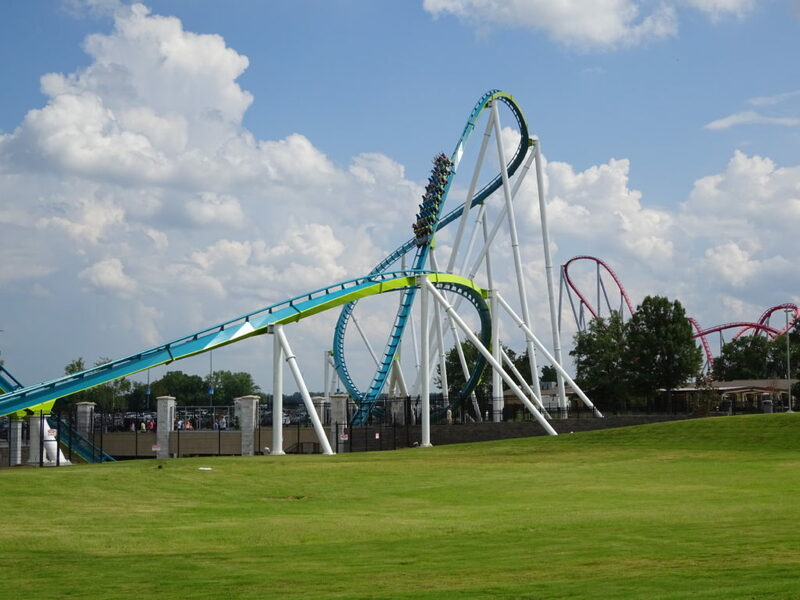 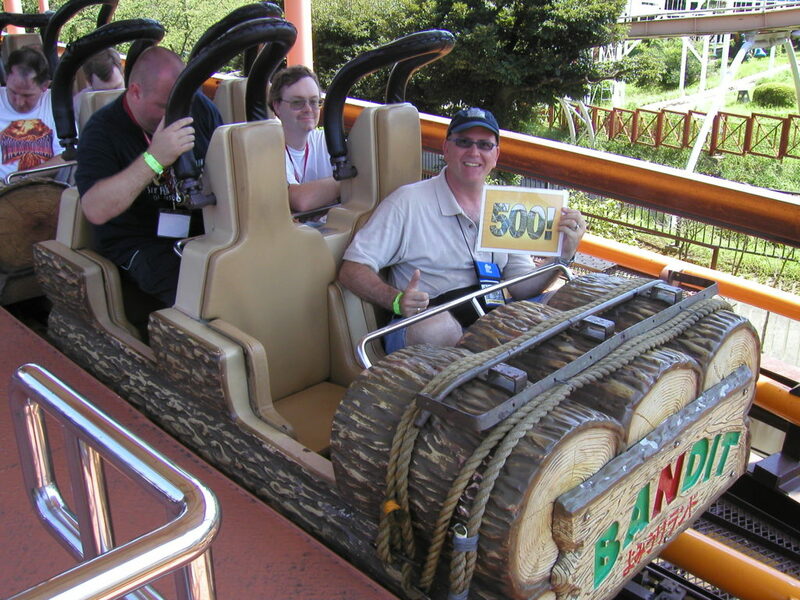 When people ask me what's my favorite coaster, my typical response is "whatever coaster I'm currently riding!" 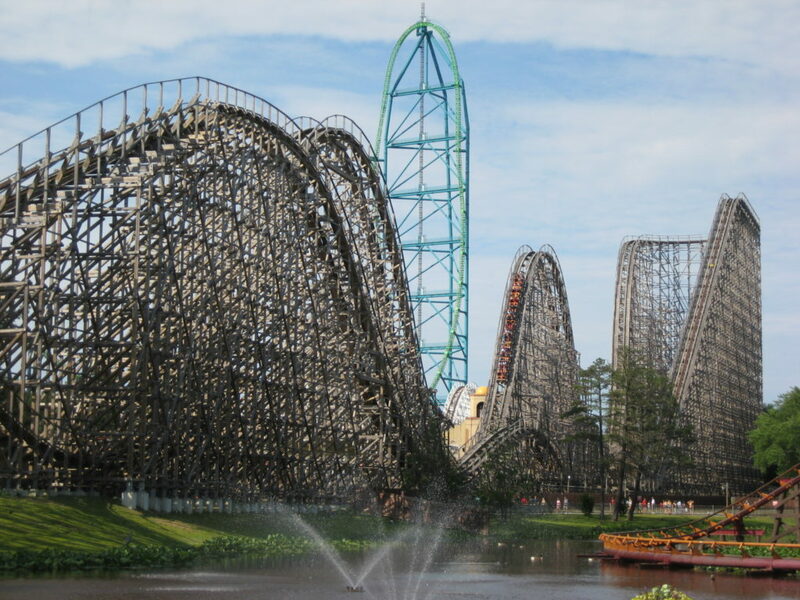 But when I'm pressed for a more decisive answer, I'll refer to the coasters shown below. 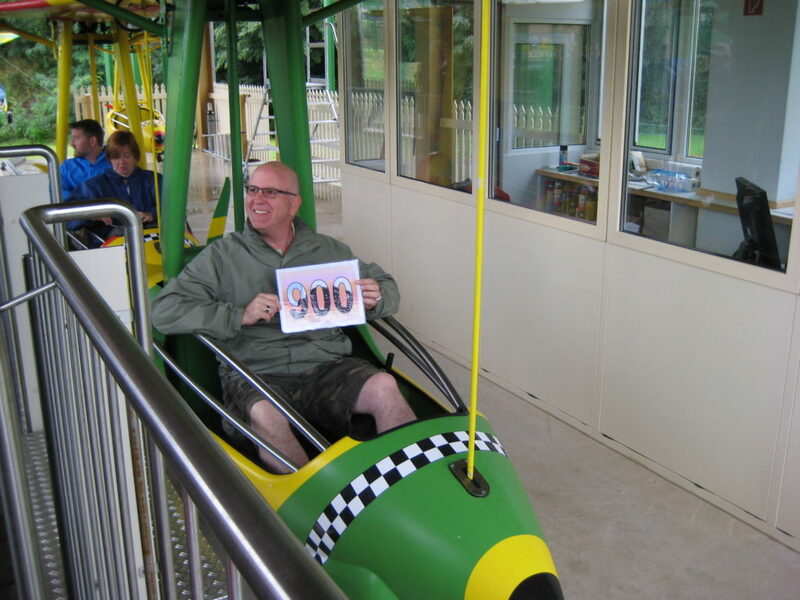 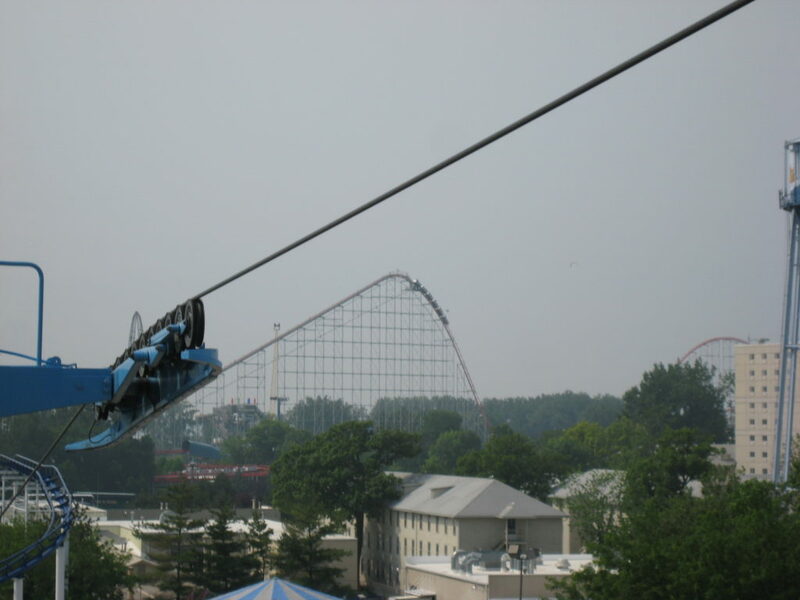 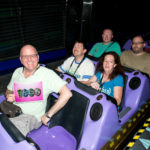 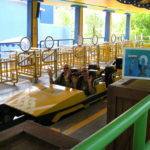 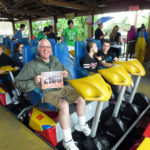 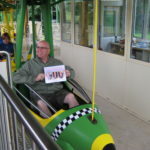 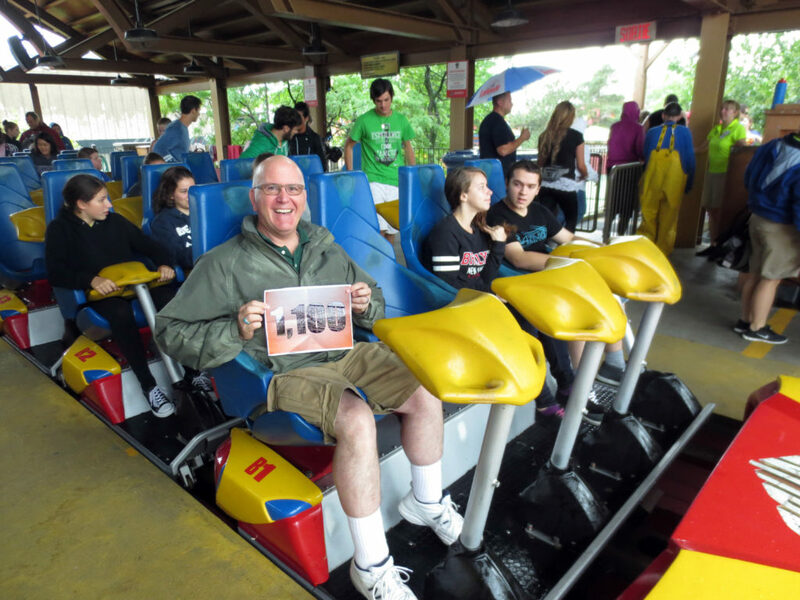 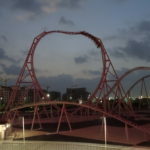 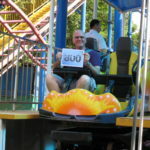 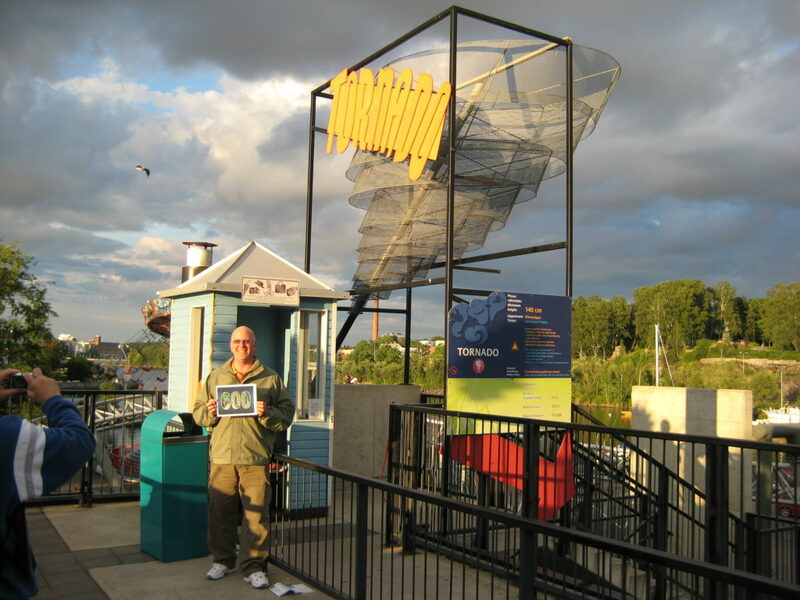 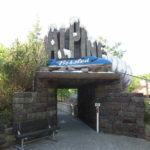 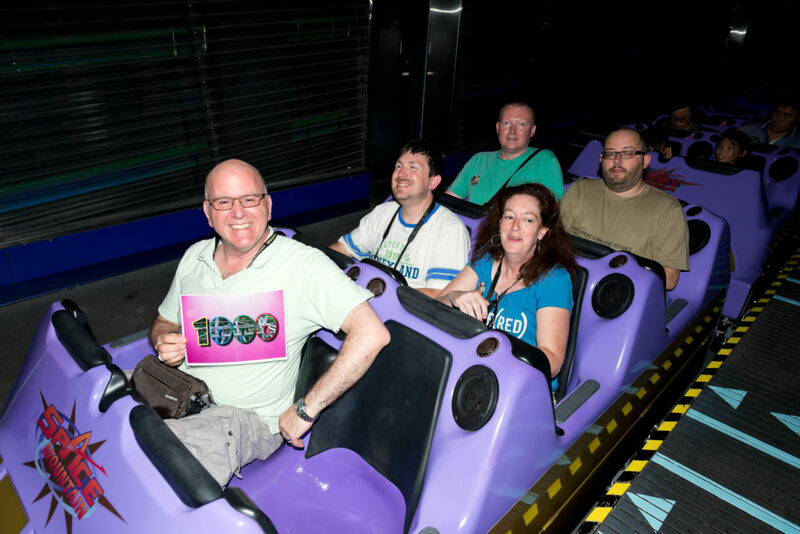 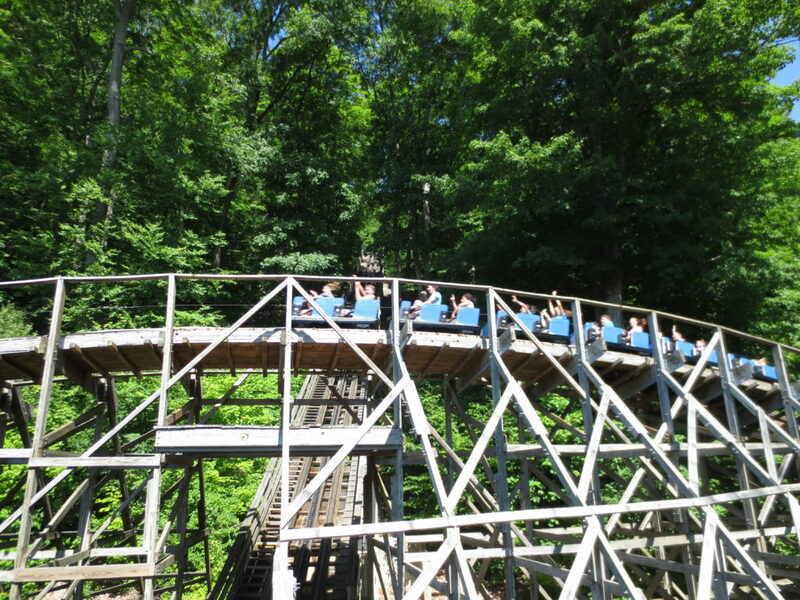 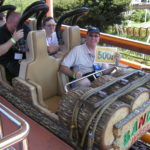 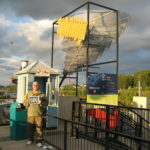 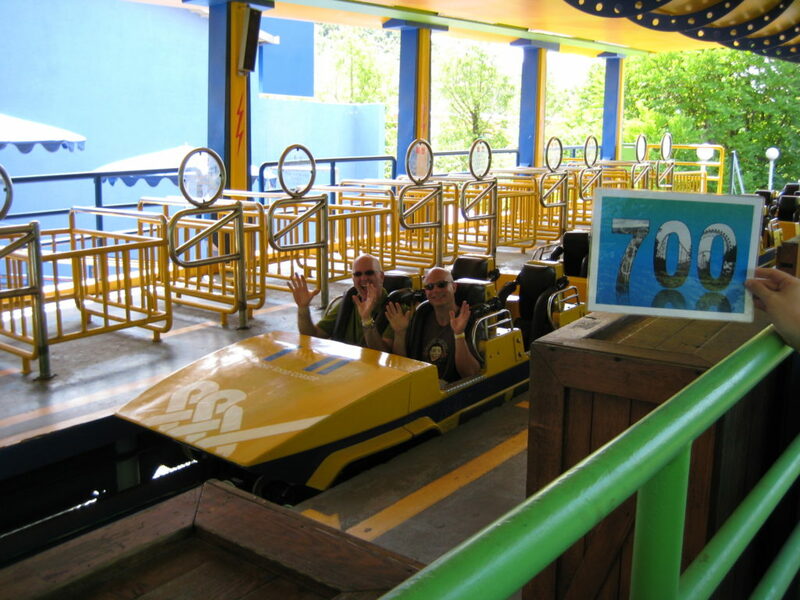 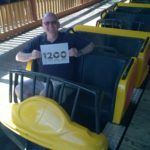 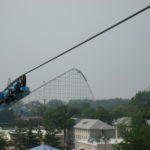 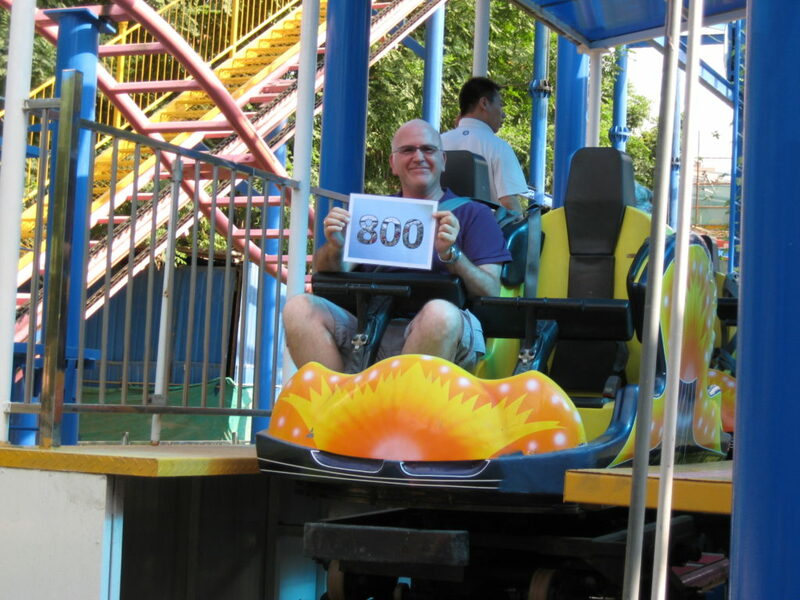 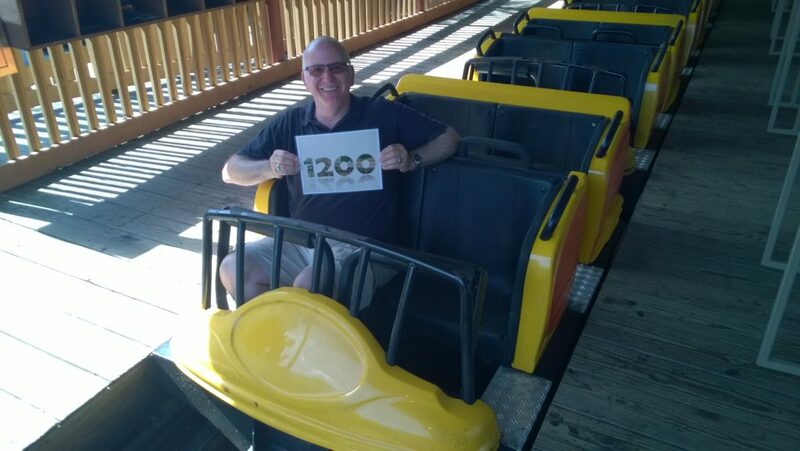 I do not keep track of when I rode a coaster for the first time, the number of times I rode it, or the sequence order in which I rode it, but I do take note of "century milestone" (aka "ton up") achievements (e.g., #400, #500, etc.). 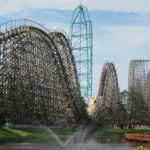 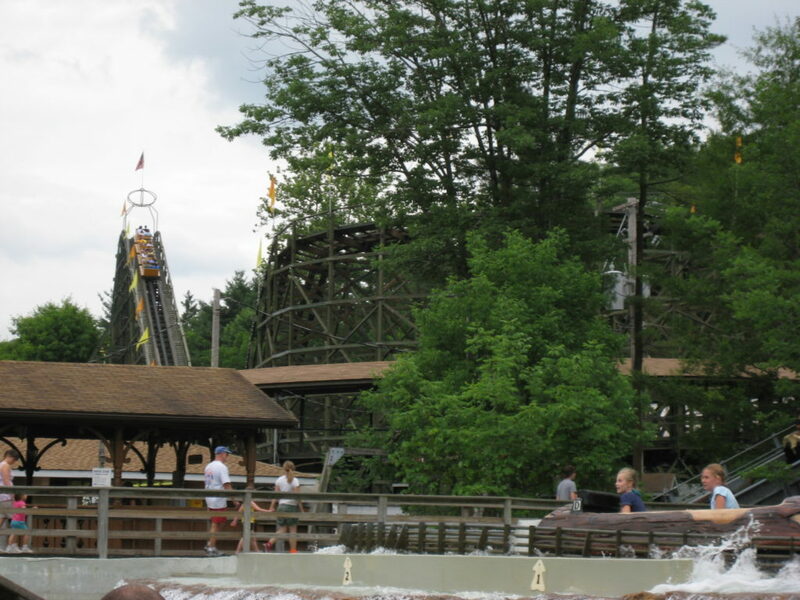 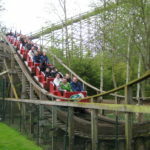 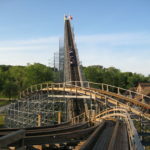 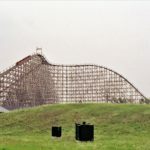 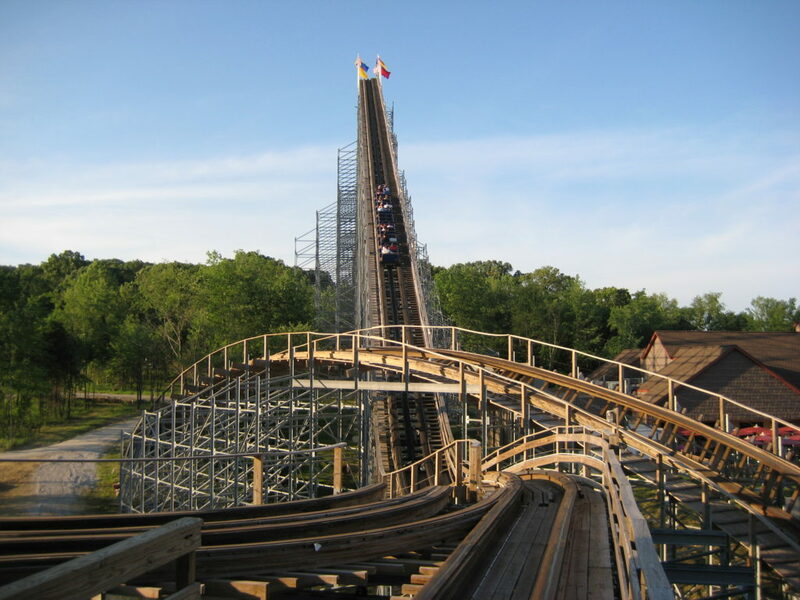 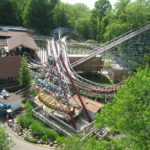 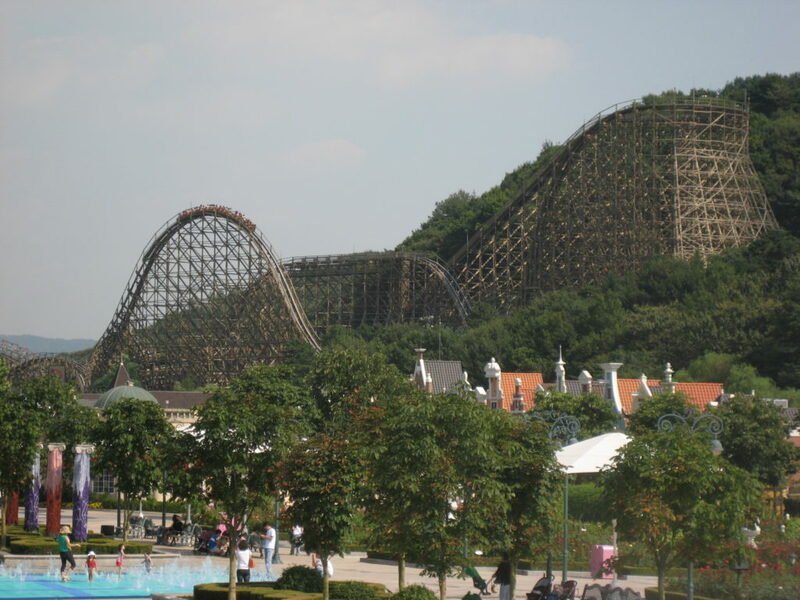 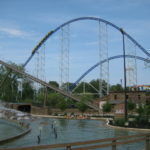 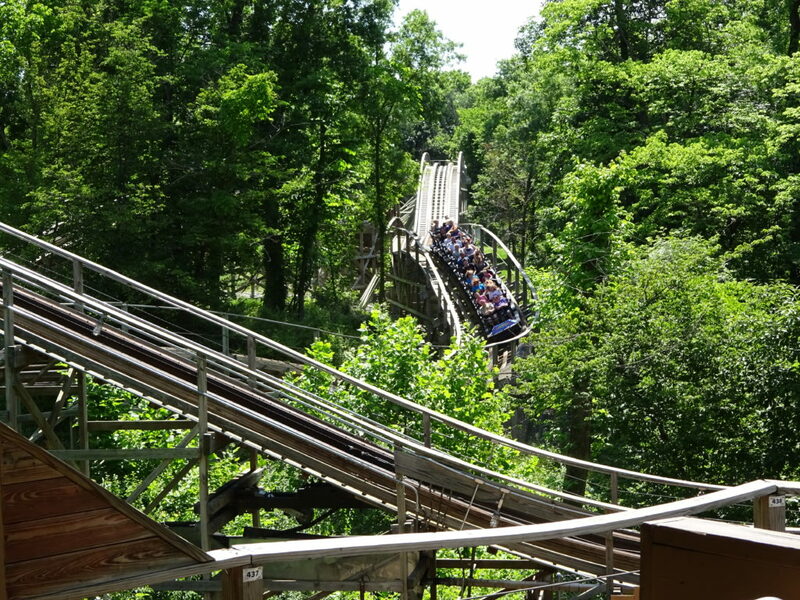 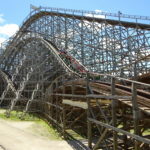 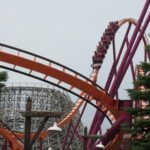 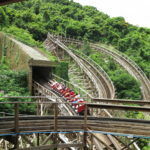 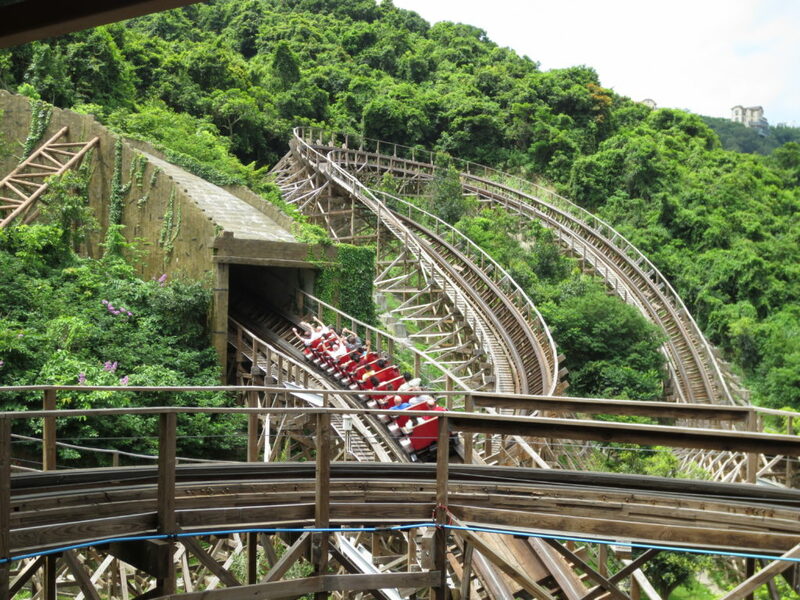 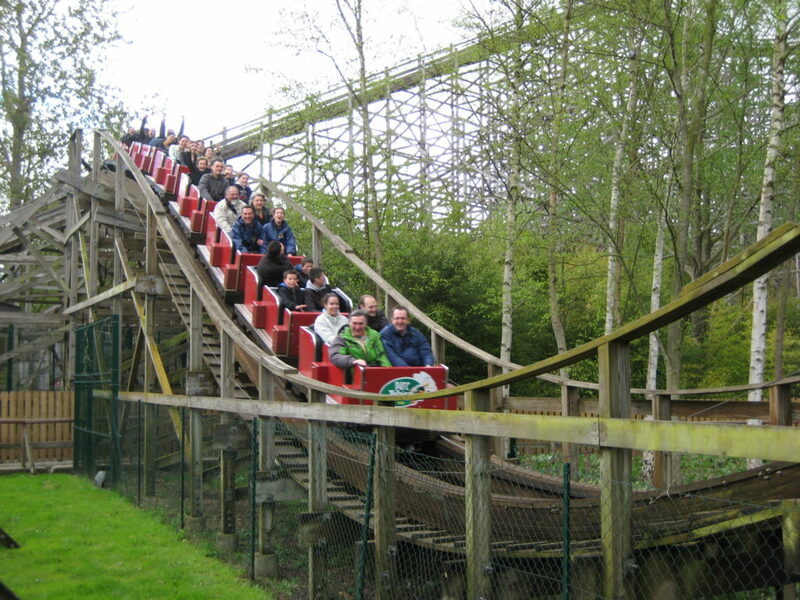 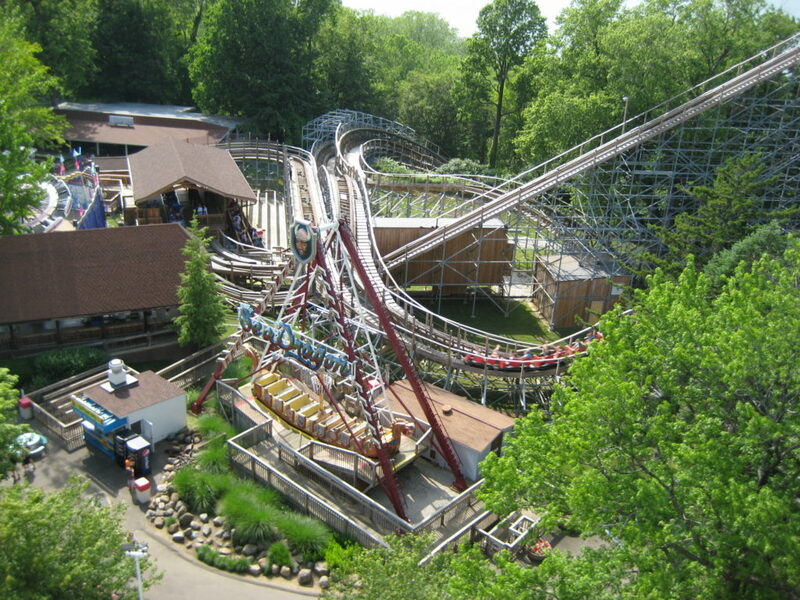 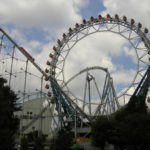 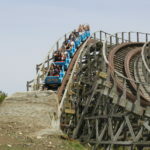 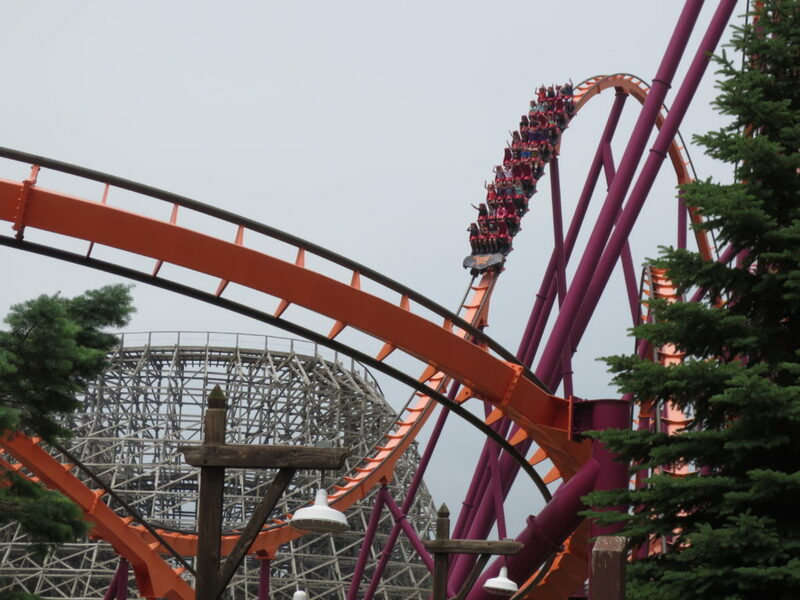 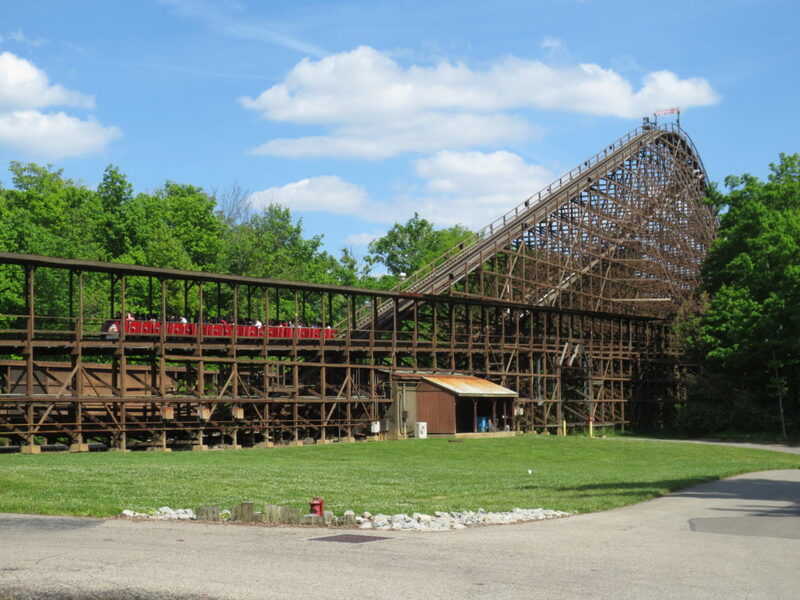 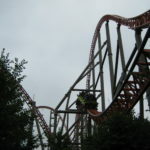 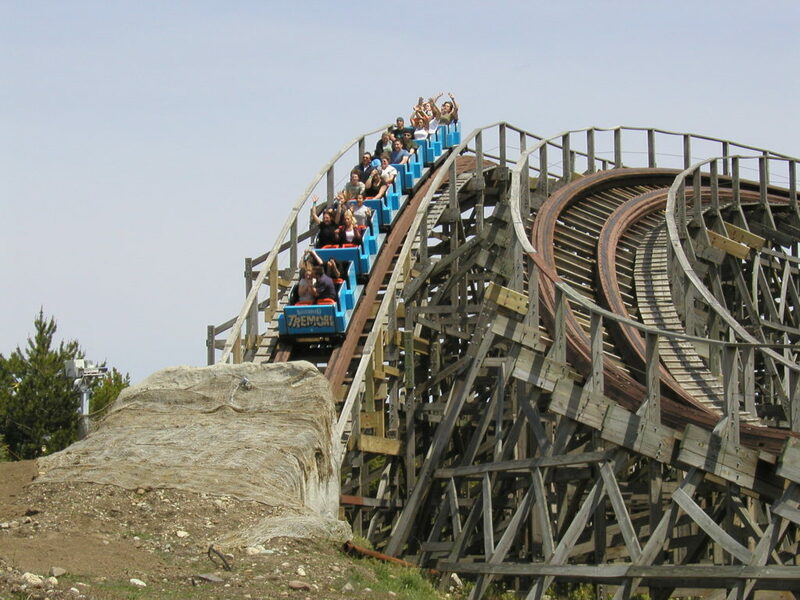 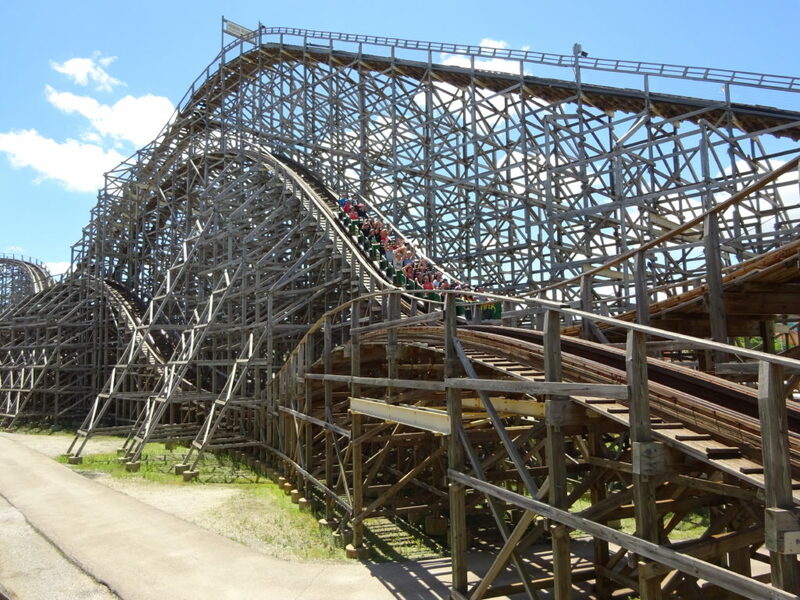 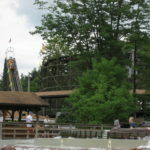 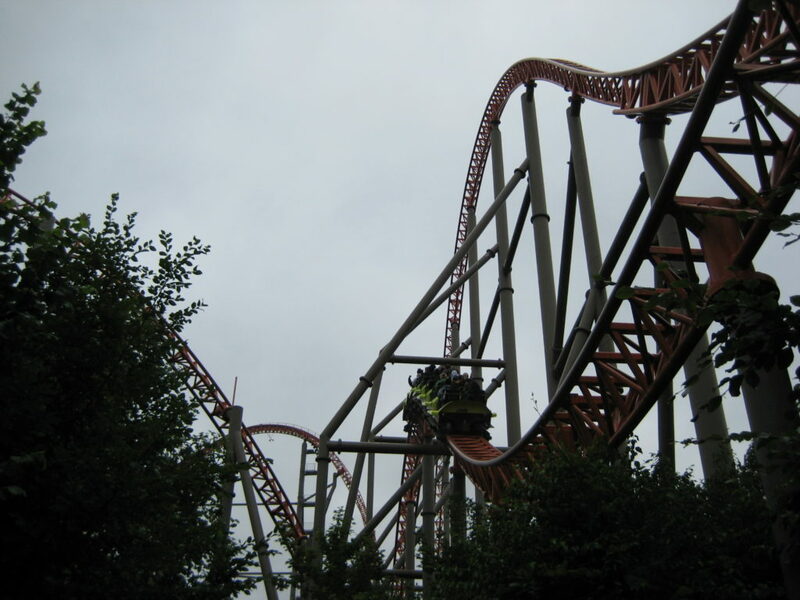 Here are my Top 10 wooden and Top 10 steel coasters (listed in alphabetical order), as well as my milestone coasters.